A unique and rare location in Nice! Come and discover Villa Agatha. 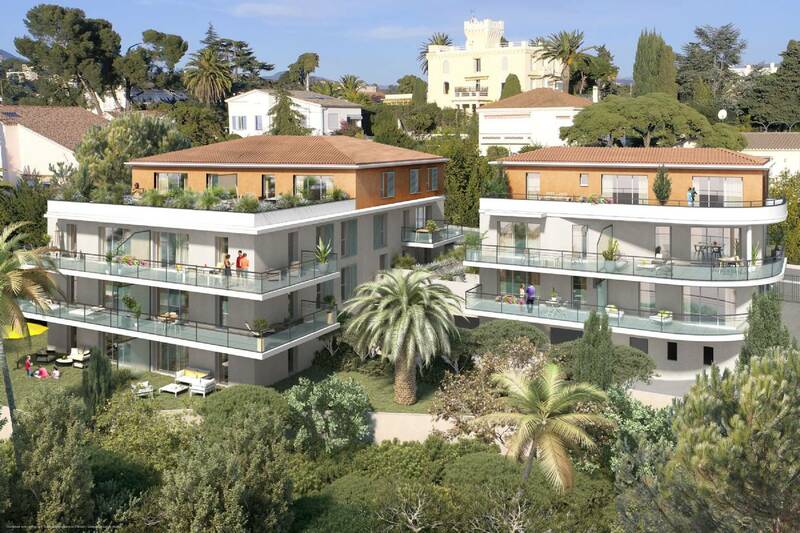 This human-sized residence offers 18 apartments from studios to 3 bedrooms apartments with large outdoor areas to fully enjoy this prime location in the Bas Fabron district. 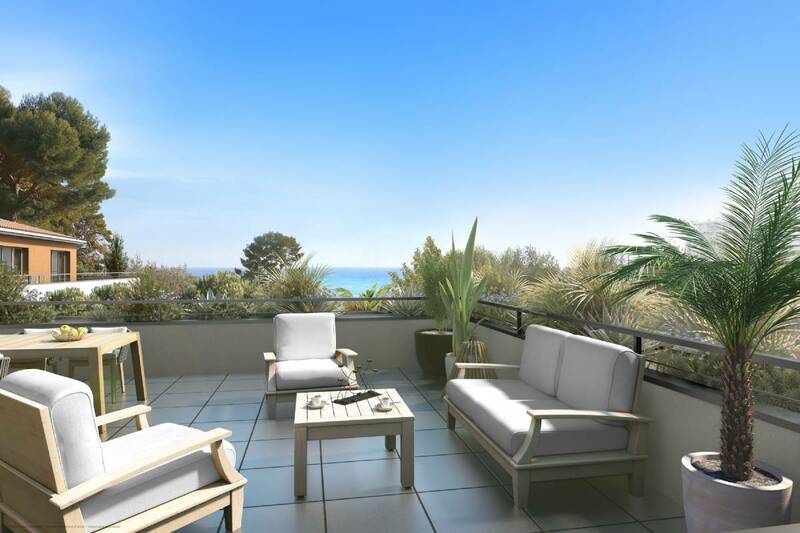 Beautiful terrace apartments are available on the upper floors and offer pleasant views of the sea and the surrounding hills. 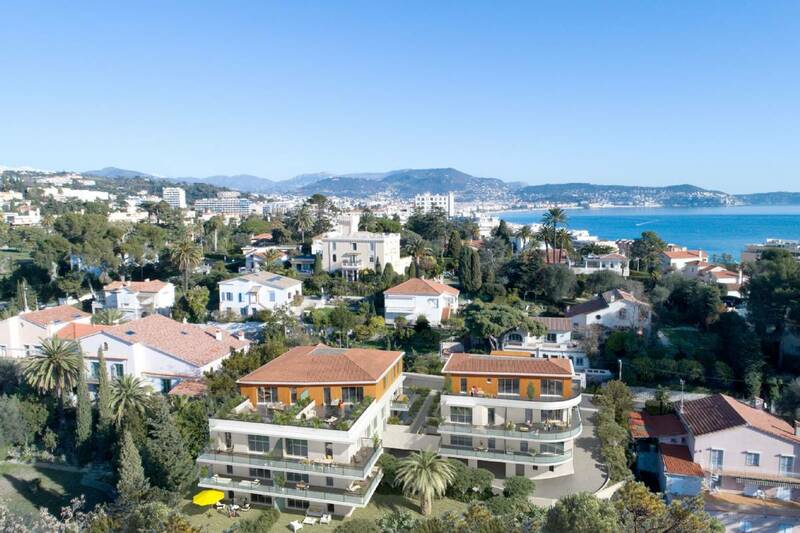 Beaches, conveniences on foot, proximity to all the transport axes (including the future tramway line east / west), schools, parks and museums, there is nothing missing to make this residence an exceptional place of life.